Molly Harper is known for her snarky characters, and Frankie may just take the cake. I absolutely adored her! 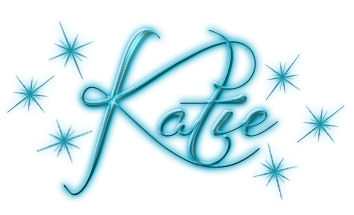 She's so spunky and feisty, yet vulnerable and unsure all at the. On the exterior her snark makes her seem like she has everything together, but on the inside she's still partly the scared little girl who almost died many times in her childhood. Seeing her grow and start to really overcome her past made for a really heartwarming read. The romance in AIN'T SHE A PEACH is more of a slow burning build up rather than the star of the show. While I'll be honest, this romance lover wishes things had of progressed a little faster/stronger, but the slow burn fit the characters better than anything speedy/spicier would have. Frankie and Eric really needed that slow buildup to grow into themselves and each other as a couple. Not to be cheesy, but they each had their own issues to work out first before anything real could happen in the romance department, and I enjoyed getting to see that progression. Simply put I love anything Molly Harper writes. If she writes it, you can guarantee I'm going to read it and love it. 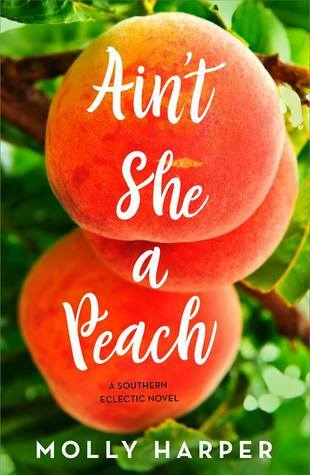 If you enjoy a sweet, heartwarming story with more than a bit of sass and humor, look no further than AIN'T SHE A PEACH.